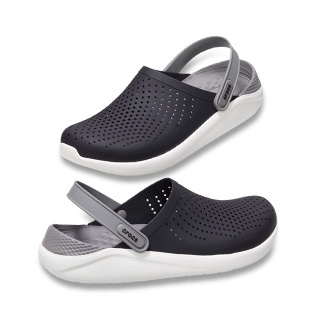 Casual, comfortable, and durable sandals. 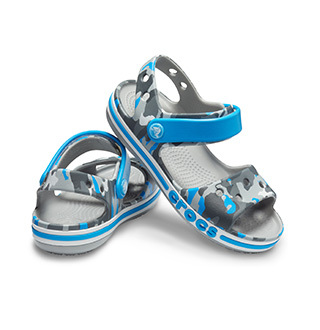 Durable, easy-to-wear sandals are sure to keep your feet happy all day long. These are so comfy and cute! I love the slip on sandals! Great for summer and for the beach and pool! Prompt delivery! The sliders are a bit loose, though my feet are wide.